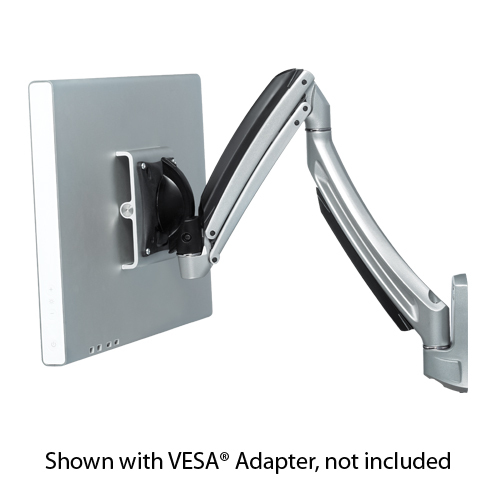 Today I was looking at a new way to set up some monitors for my work computer. 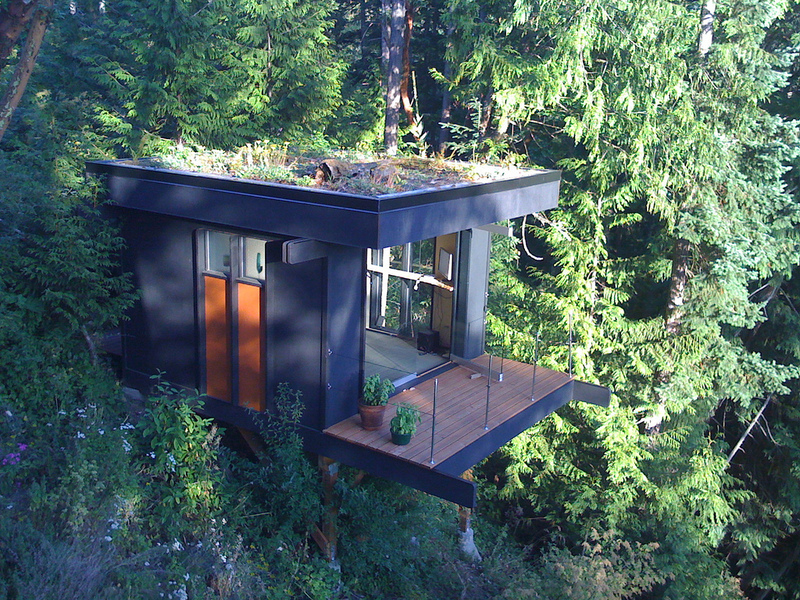 After we move to Eugene, Oregon my job should change a little. It looks like I will be doing some business consulting and some UX designing based on the outcomes of this business consulting. Then for “fun” I will also be working with an archive digitizing some linguistics texts and publishing a few items which have been sitting on my “To – Do” shelf. As I was considering this, I was thinking about my computer use habits and how much do I want to be in Eugene and indoors on my computer. But mostly I was considering my computer set up and I realized that I do not want to do use my main computer for audio digitization. I would really like something with more horse power… Something like a MacPro. I looked at the cost of a new one… just over $3,000 – that is more than I sold my car for and about as much as it takes to fly both Becky and I to Germany and back. It is also the cost of 3 iPads. So, I looked at used… I took a look at Craigslist here in Dallas and I found a MacPro for $950, and one for $1195 in Eugene. Slightly better but not by much. I am more prone to say that the one in Dallas is the better deal. Makes me want to sell all the laptops I have right now (I have a few) – But the Power cords are in the truck on the way to Oregon. 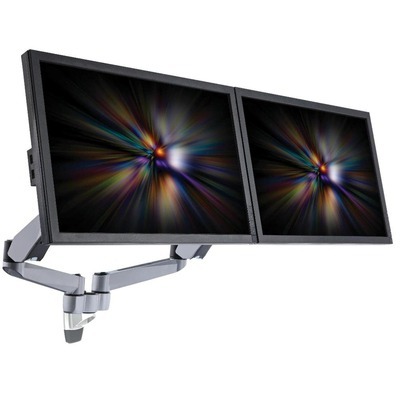 So I started looking at how I can connect monitors to this beast and how would I set up my visual real estate? Using Multiple Displays with OS X.
I did some initial looking around and for using multiple monitors it seems that I might need some special drivers? 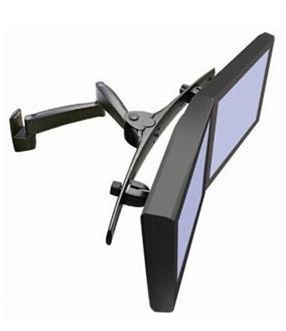 One option is Matrox, a product for multiple displays: dualhead2go and then where to buy it.On an related but unrelated note: Fabián Cañas also wrote a cool app for switching computers (OS X) to external monitor mode (like when you are doing a presentation). Well, this started the whole thought process about: How do I want to set up the whole office? 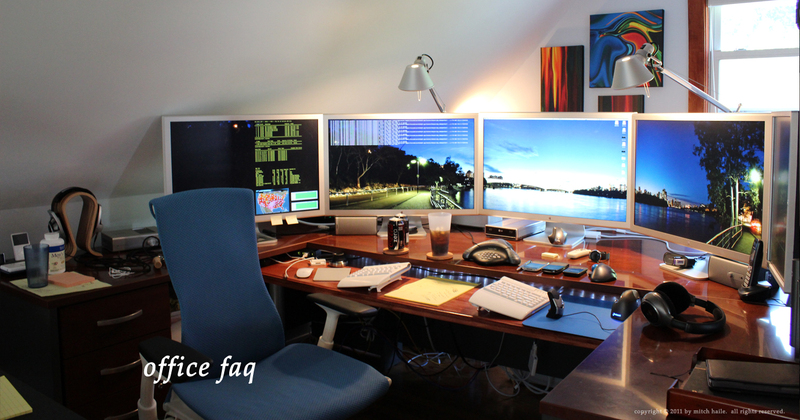 So, I have been doing some looking at other home office setups. I think I really enjoy minimalism, and a wide spaced desk. Being cramped or too close to a wall is really hard for me psychologically, in order to let my creative juices flow I need to have cleared countertops – the mess needs to be hidden and I need bright, but not warm, natural light. 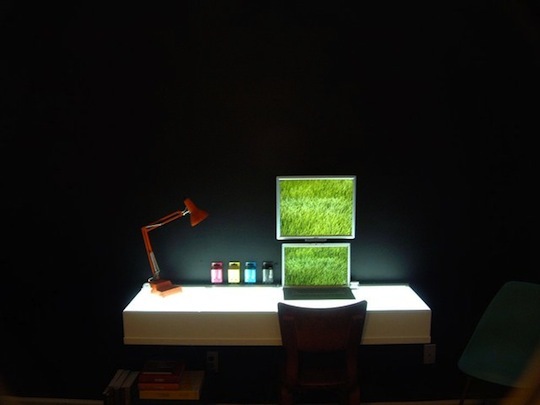 In order to achieve minimalistic footprints and maximize space I have been throwing a few thoughts around. I could do the wall mount thing, or I could do a workstation and a design station. 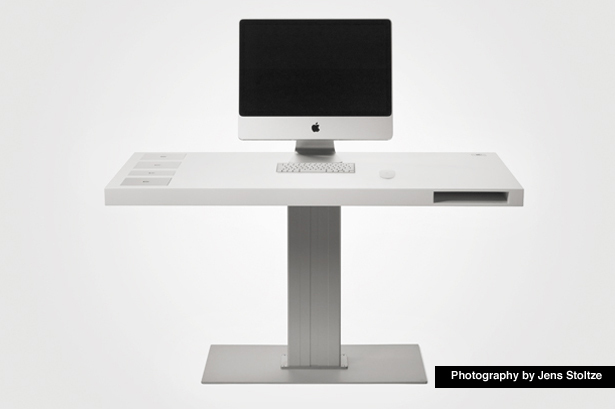 I would use the work station to do audio or video processing (for doing my archiving work) and a design station which might be a stand-up height table in the center of the room. Also hard on me is the height differential between my elbows and my shoulders. – aka, body position. If I have learned anything it is that lighting and body position are crucial. Network Map and Back-up strategy – which I have been working on over here. In regards to the right Desk I am very much game for the desk I can sit at and stand at. The Milk Desk is one I would like to try. the Milk Desk from Milk.dk. 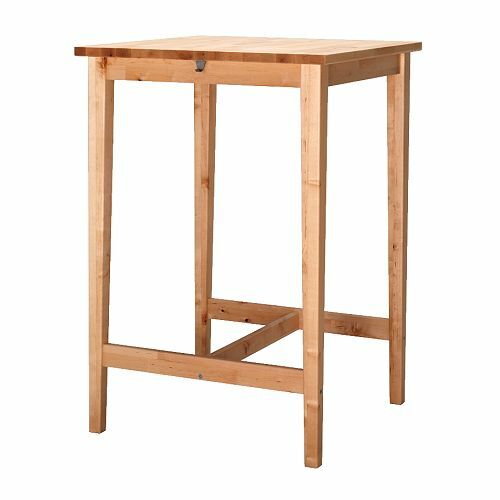 But something more in my price range has been an Ikea Björkudden table and Bosse bar stool. Ikea BJÖRKUDDEN birch bar table – $100. 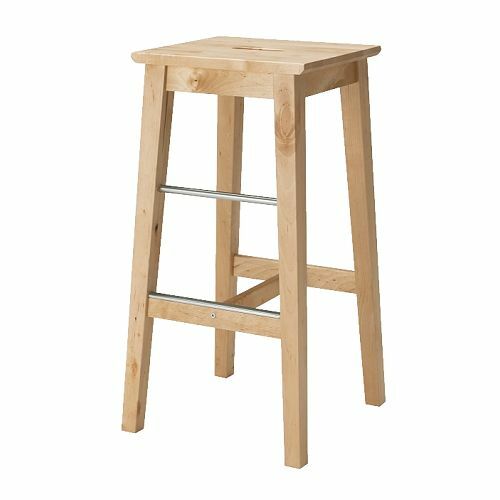 Ikea bosse birch bar stool. There have been several offices which have been inspirational to me. The first of which was Mitch Haile’s office at biscade.com/office/. If you take a look at the rest of his photos you’ll see that an office is not just about screen real-estate, there are also things like art and books to consider. Stefan Didak (who has a lot of monitors). 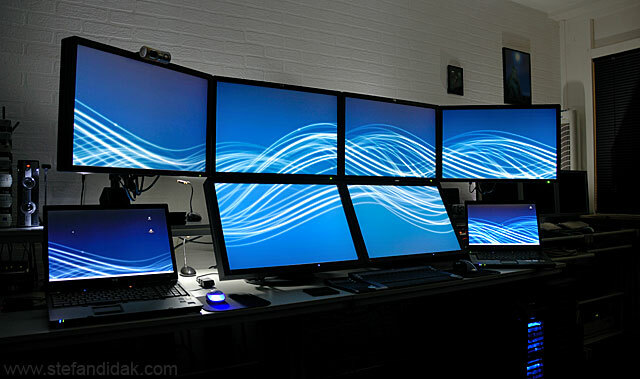 Stefan Didak’s Office – with lots of monitors from stefandidak.com/office. Of course there is also the photo pool from lifehacker’s show and tell, some popular work spaces from 2009, and ErgoWare’s blog post about office setups. 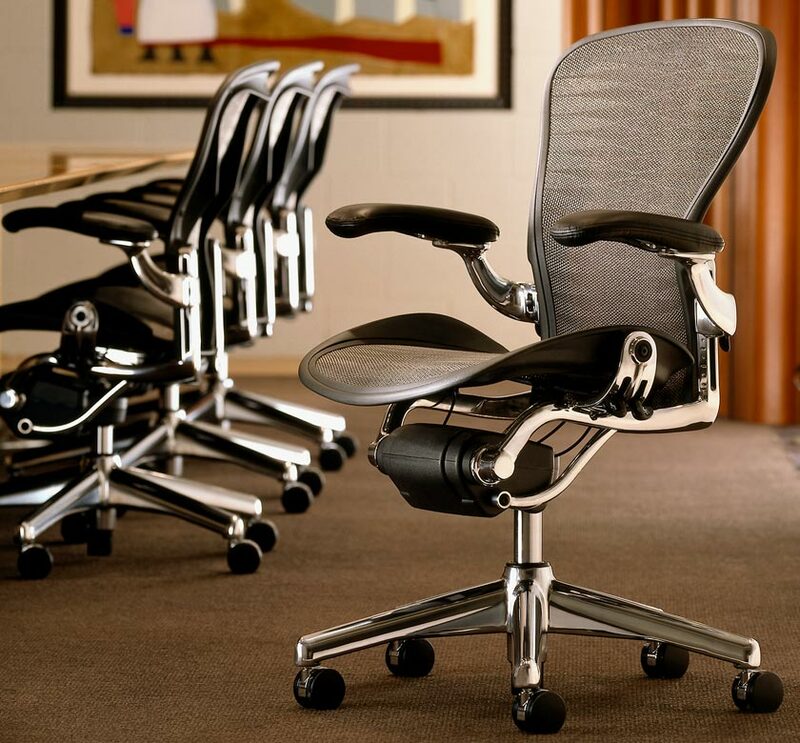 Herman Miller Aeron Chair from hermanmiller.com – they also have an Aeron Stool. I wonder how that would mix with the Milk Desk. But then there is the $150 option from OfficeMax. 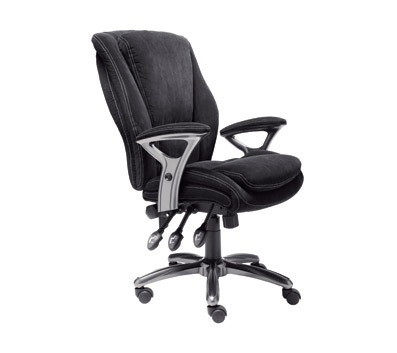 Serta Fabric Multifunction Managers Chair from OfficeMax. This entry was posted in Business, Home Business and tagged apple, Home Office, Mac, Mac Pro, monitor, Office, OS X by Hugh Paterson III. Bookmark the permalink.